He who speaks ill of someone close to you in your presence sends you to tell him so. 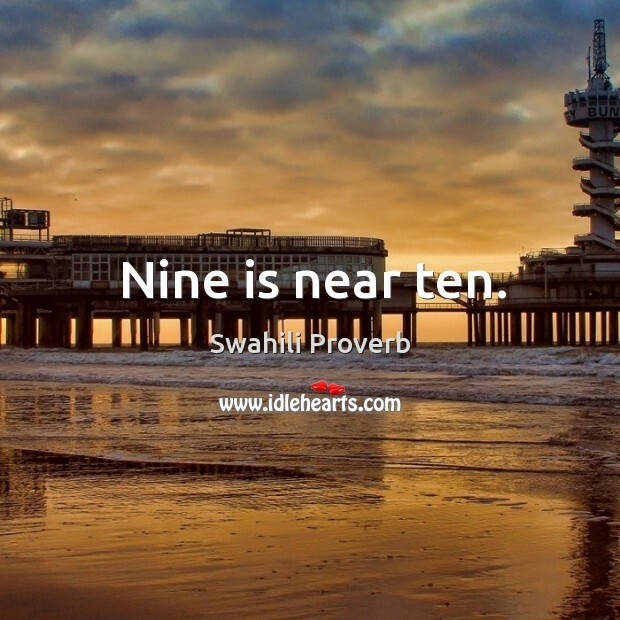 IdleHearts / Proverbs and Sayings / He who speaks ill of someone close to you in your presence sends you to tell him so. 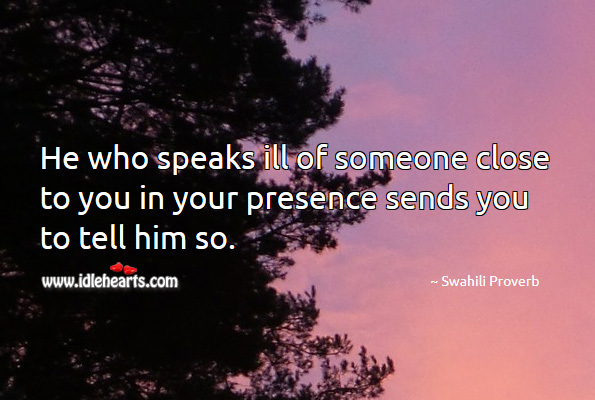 This is an image about 'He who speaks ill of someone close to you in your presence...' shared in Proverbs and Sayings category. 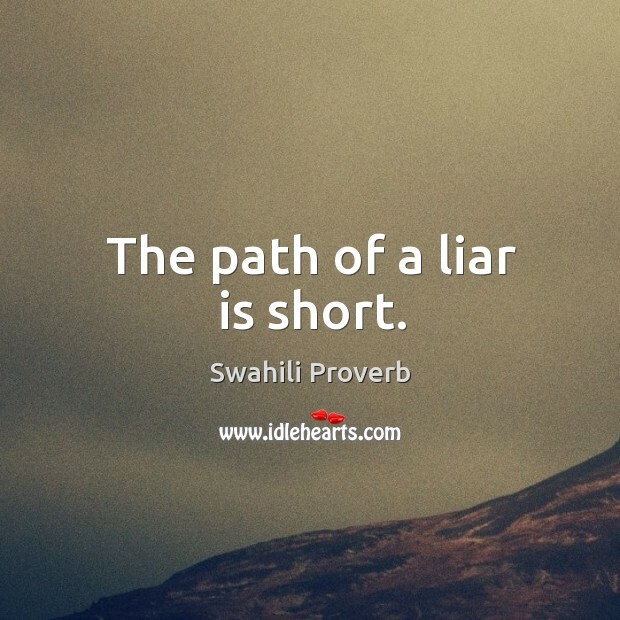 The path of a liar is short. 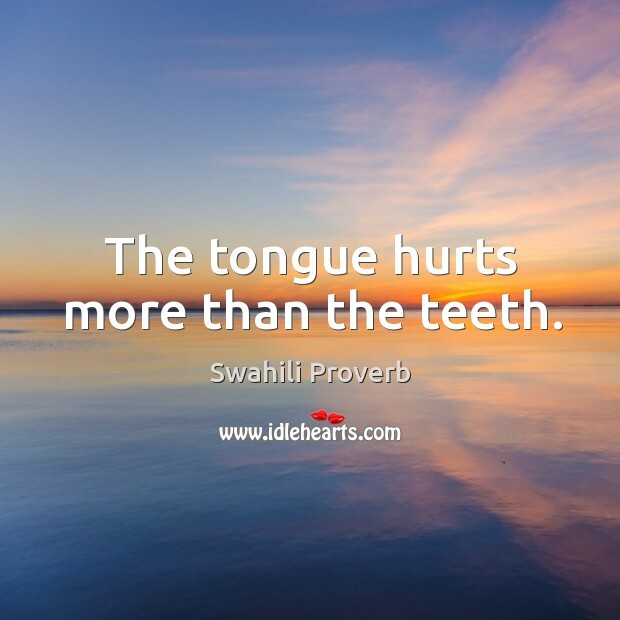 The tongue hurts more than the teeth. 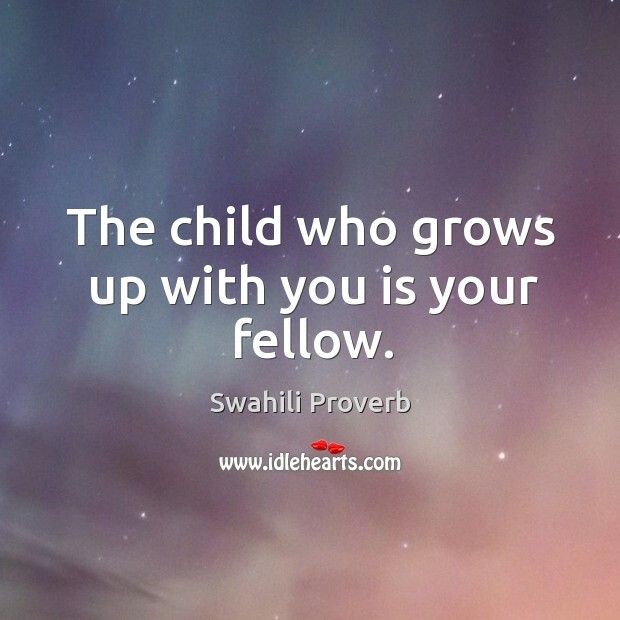 The child who grows up with you is your fellow. 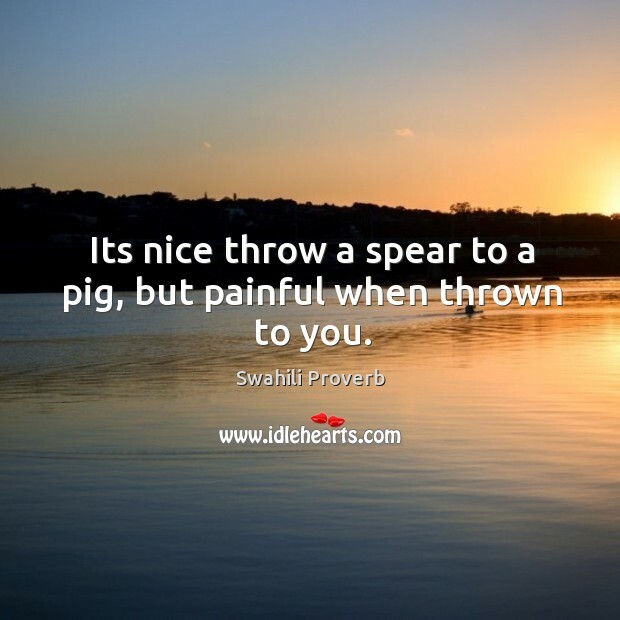 Its nice throw a spear to a pig, but painful when thrown to you. 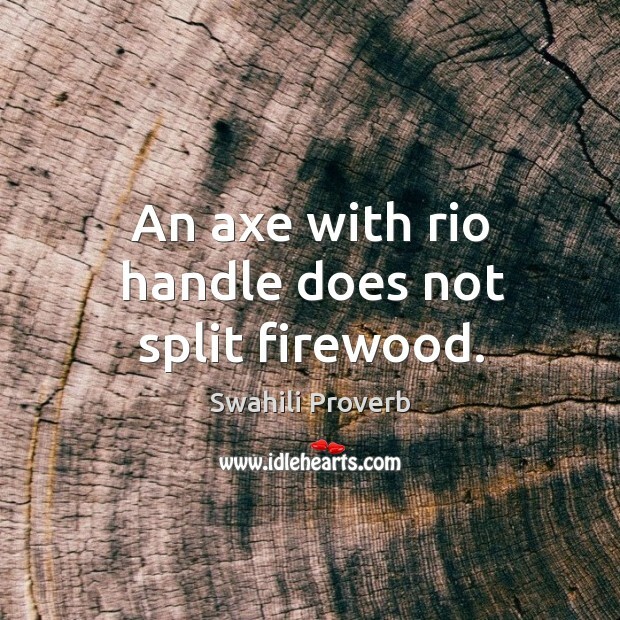 An axe with rio handle does not split firewood. 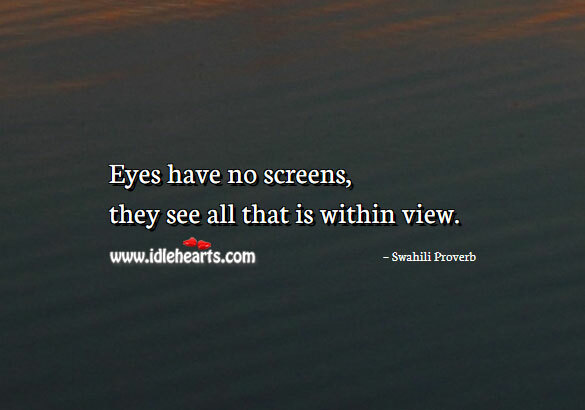 Eyes have no screens, they see all that is within view. 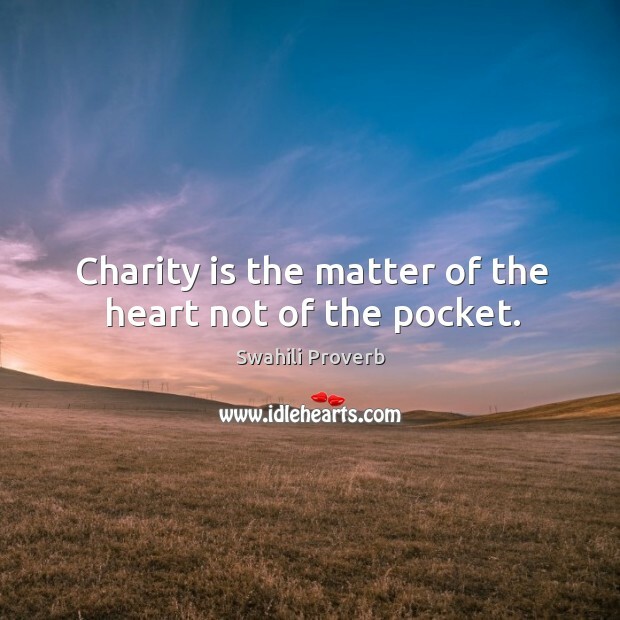 Charity is the matter of the heart not of the pocket. 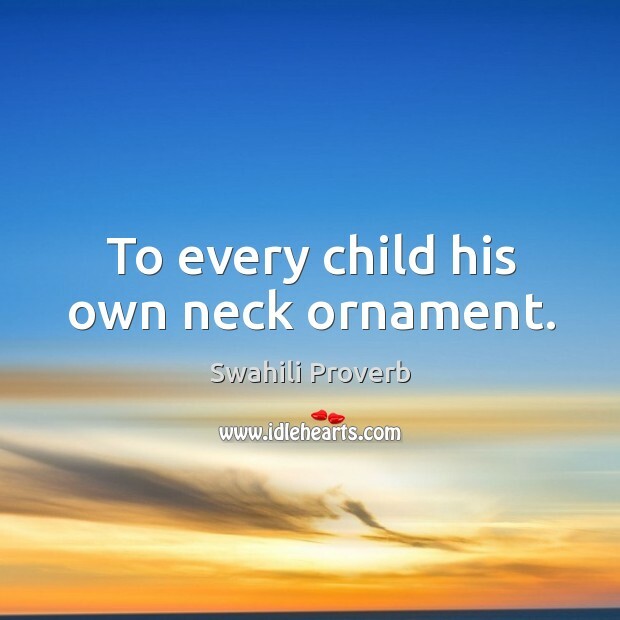 To every child his own neck ornament. 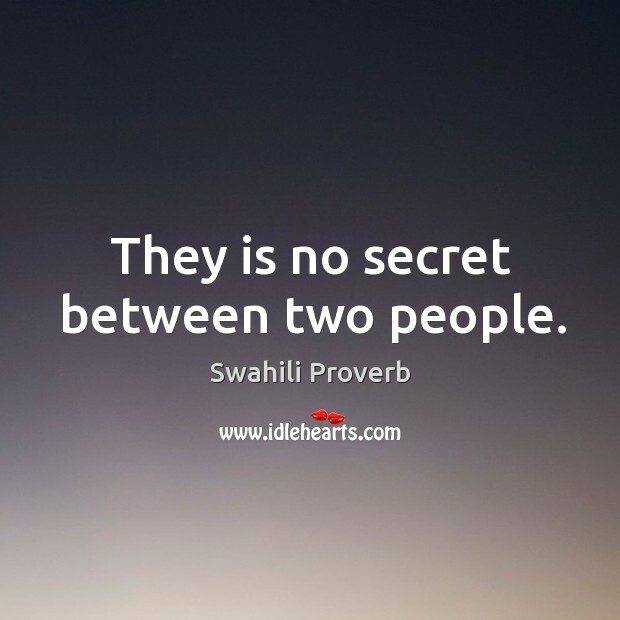 They is no secret between two people. 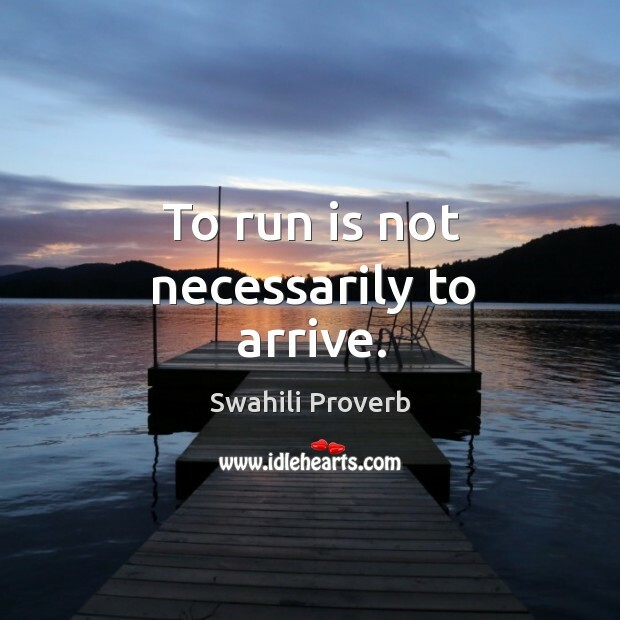 To run is not necessarily to arrive. 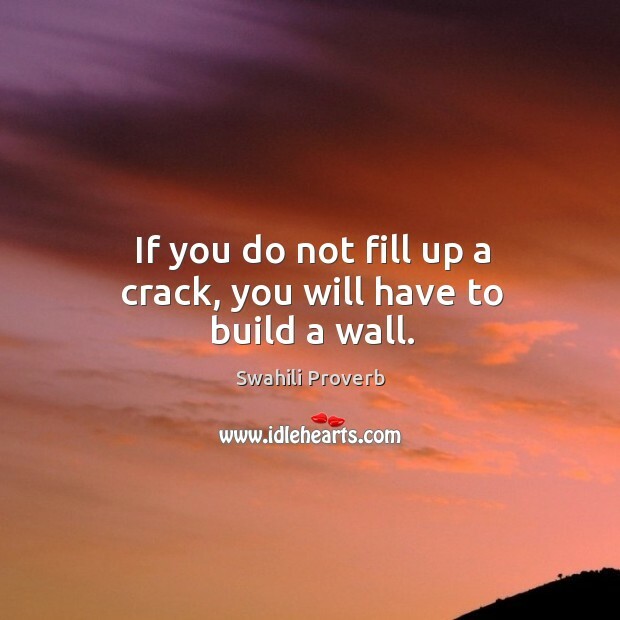 If you do not fill up a crack, you will have to build a wall. 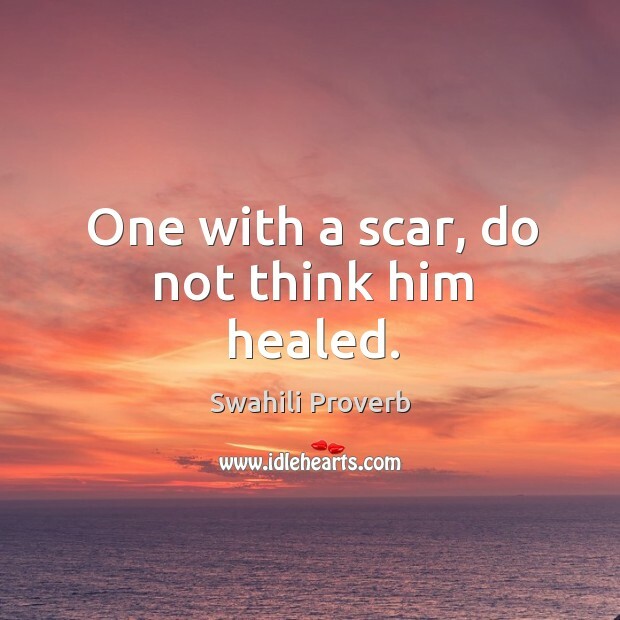 One with a scar, do not think him healed. 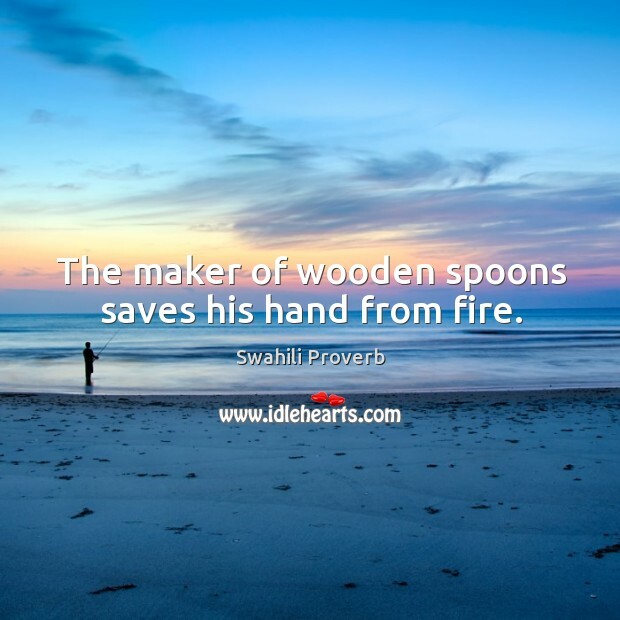 The maker of wooden spoons saves his hand from fire. The day you go naked, is the day you will meet your father. 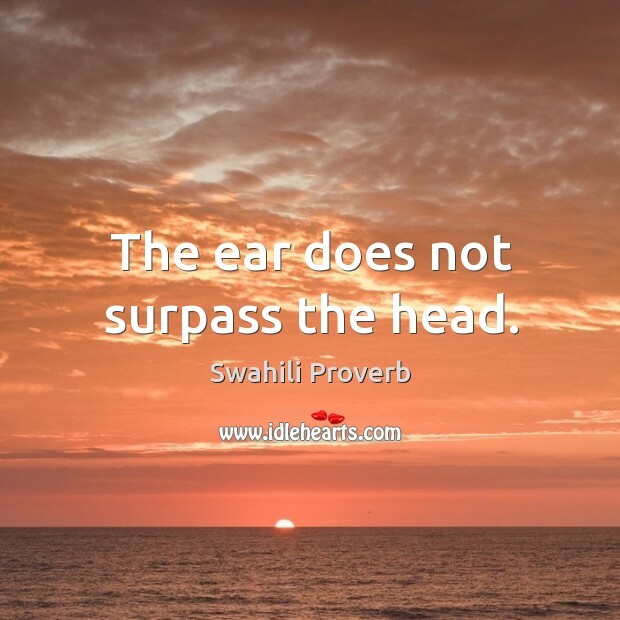 The ear does not surpass the head. 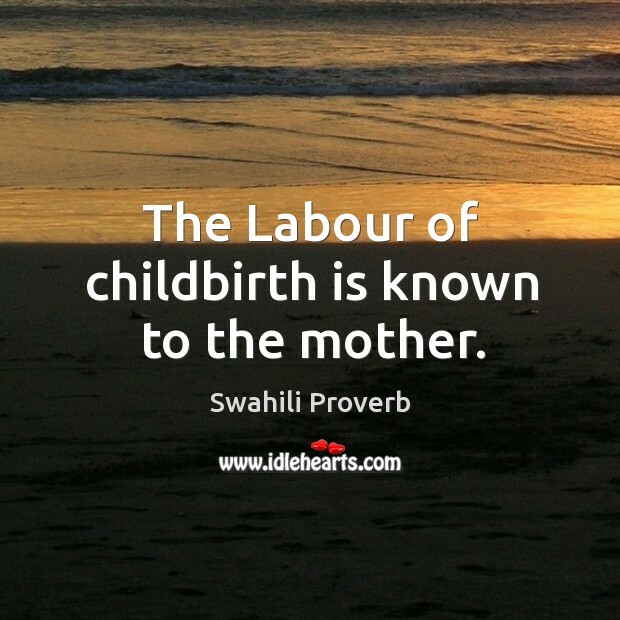 The labour of childbirth is known to the mother. 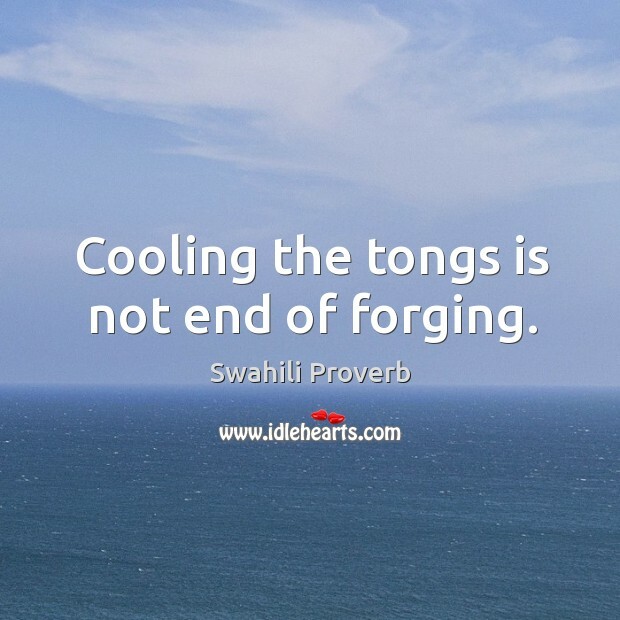 Cooling the tongs is not end of forging.